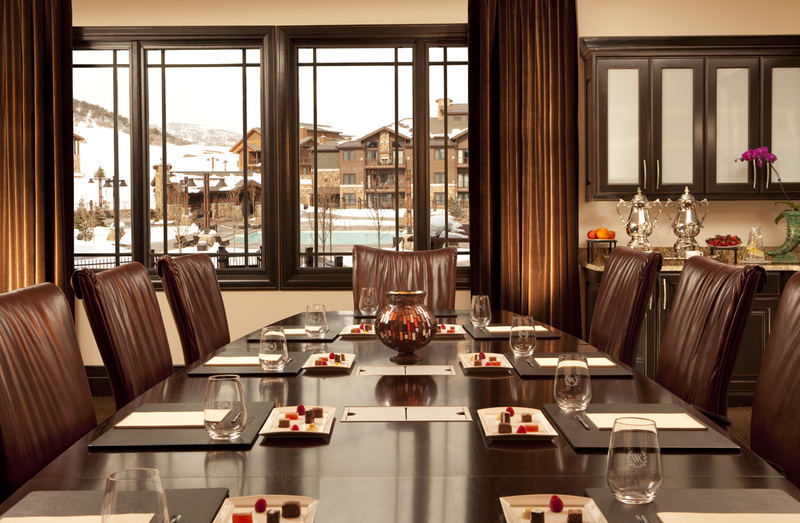 Waldorf Astoria Park City offers a premier setting for spectacular mountain weddings. With venue options ranging from the outdoor Pavilion on the Grand Lawn with breathtaking Wasatch mountain views, to our more intimate indoor settings. Waldorf Wedding packages include custom designed menus, bridal suites, a personalized webpage for guests to make room reservations, and credits to enjoy Waldorf Astoria Spa. Tailor your event to your style with custom lighting, drapery and furniture.